Listing price is $ 298, 900 .Great opportunity to own this single family home that offers 5 bedrooms and 2.5 bath and was built in 1920. 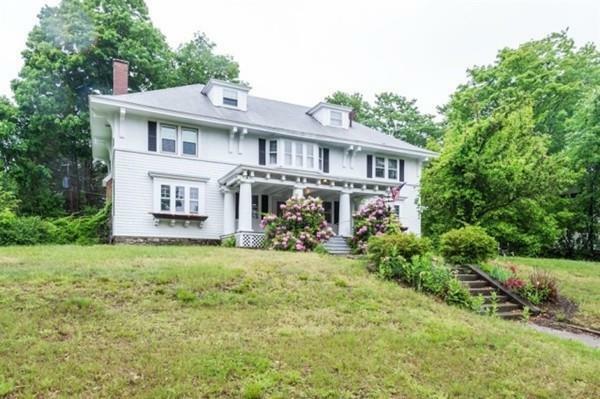 Property is located in Worcester County and features living, dining, kitchen, hardwood floor, fireplace and with front porch. This home is also convenient to restaurants and shopping area.